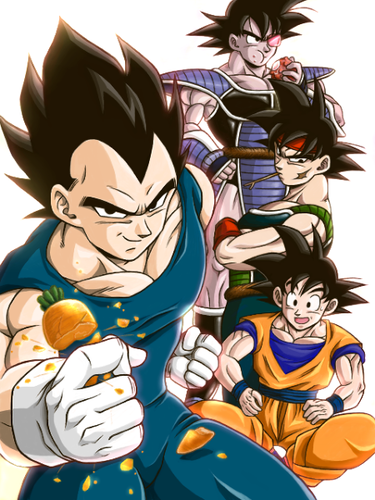 Vegeta, Bardock, Turles and 孫 悟空. . Wallpaper and background images in the ドラゴンボールZ club tagged: dragon ball z dbz saiyan sayan pure blood planet vegeta. 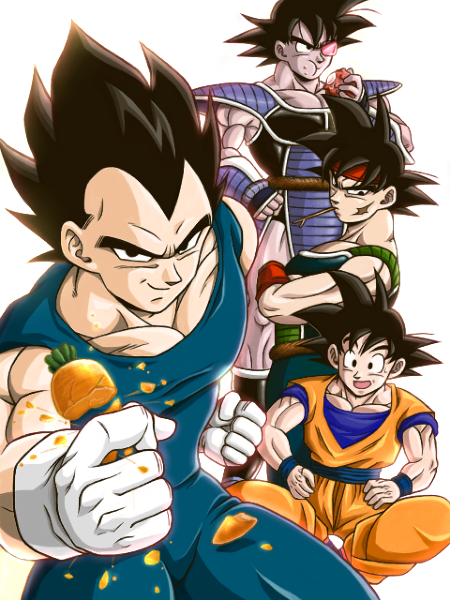 This ドラゴンボールZ fan art contains アニメ, 漫画, マンガ, and コミック.